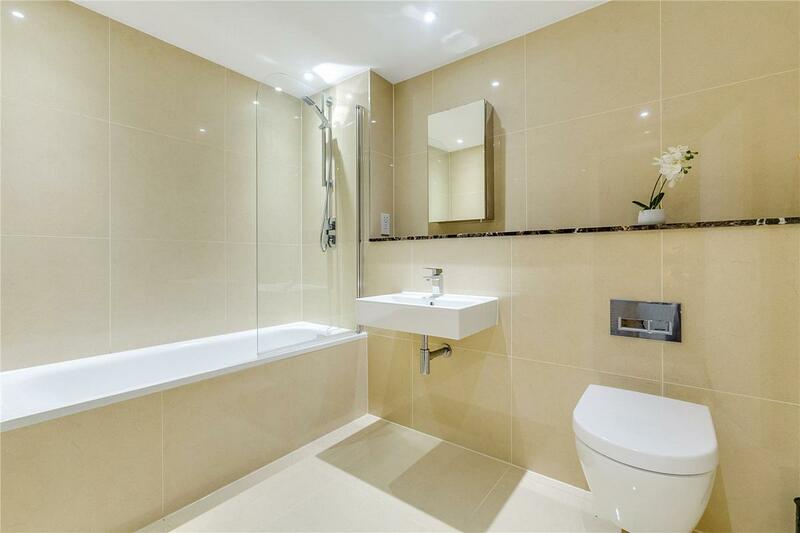 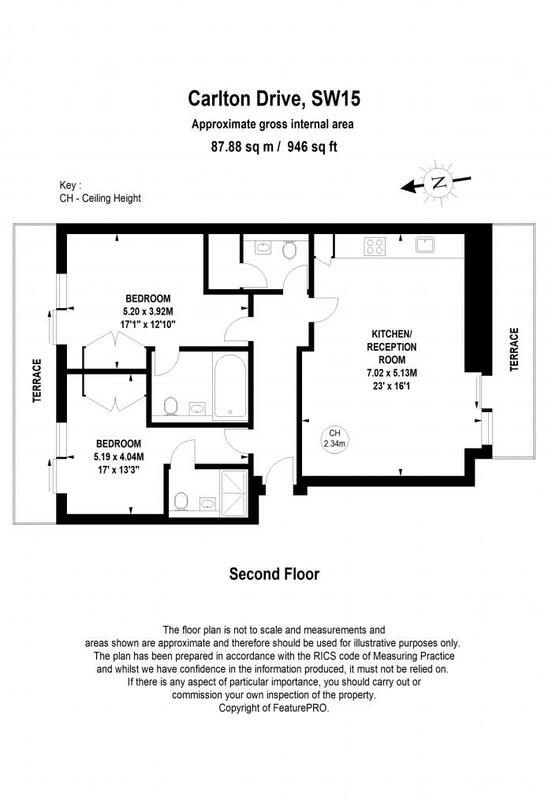 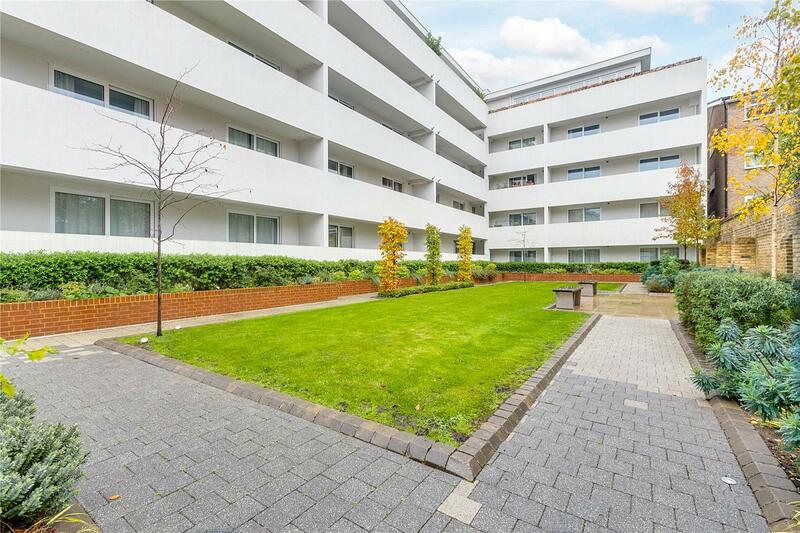 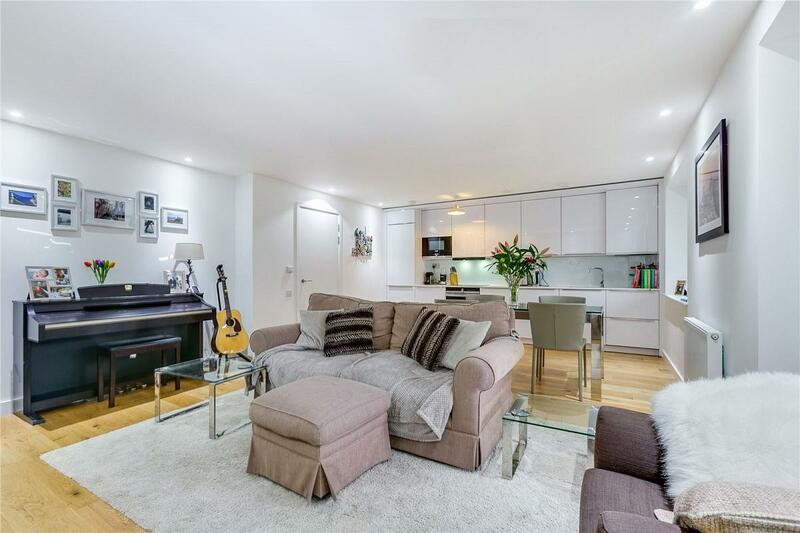 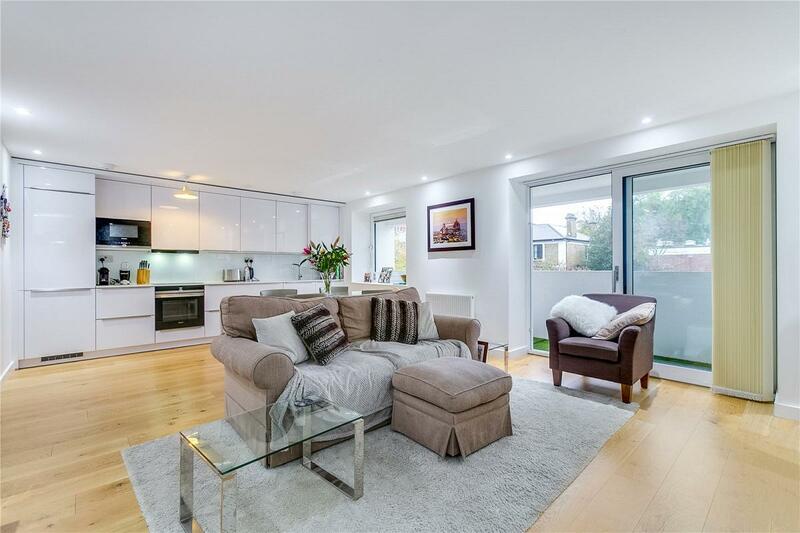 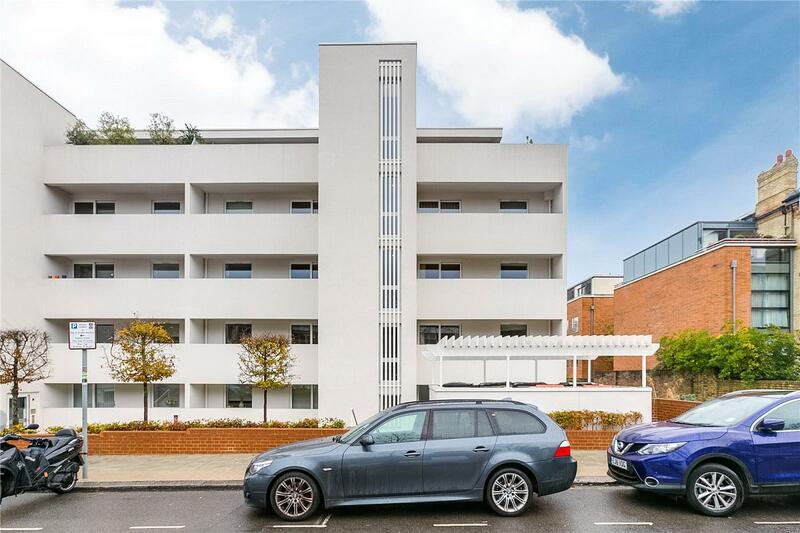 Situation on the second floor of this highly desirable modern development, this apartment has been finished to the highest of specifications; benefitting from two large double bedrooms complete with built in wardrobes and en-suite bathrooms. 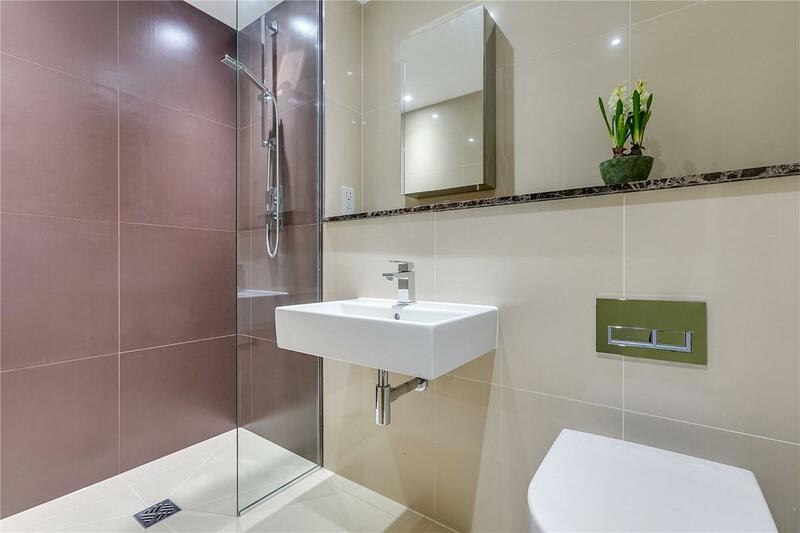 There is also a further third guest bathroom. 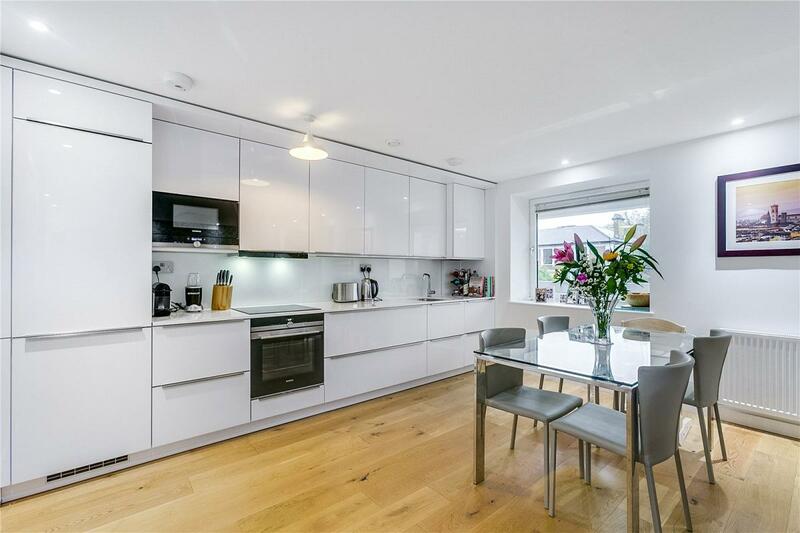 The living space is open-plan and stylish with the high-end kitchen fitted with top of the range appliances. 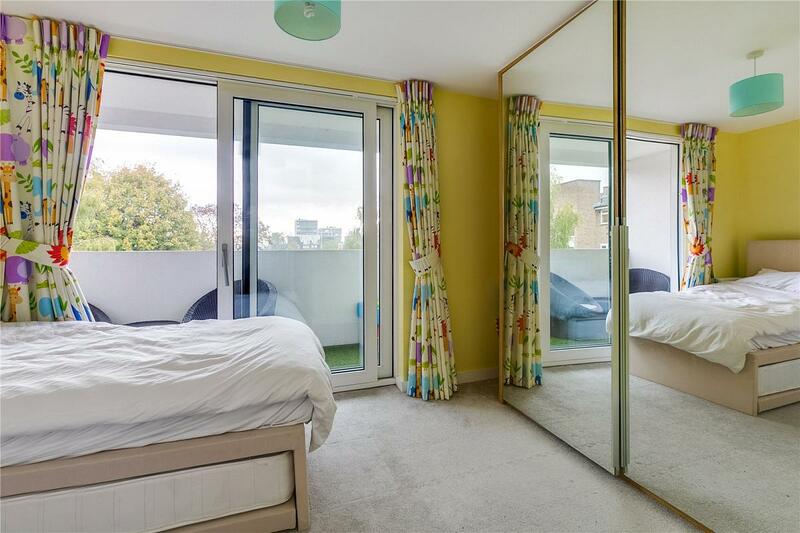 With one terrace accessed from the living room, and one accessed by both bedrooms, there is plenty of outside space. 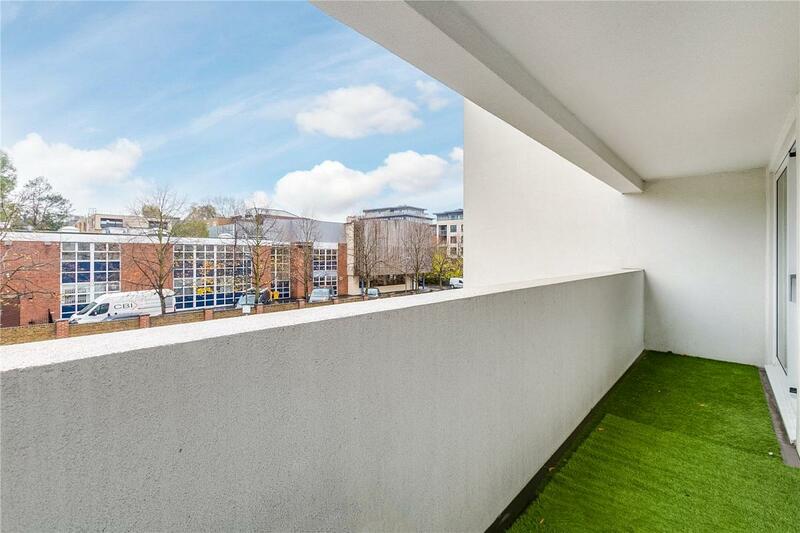 Carlton Drive is within easy reach of the many shops and restaurants of Putney High Street, as well as the fantastic travel links via Putney Mainline Station, East Putney Underground, and many local buses. 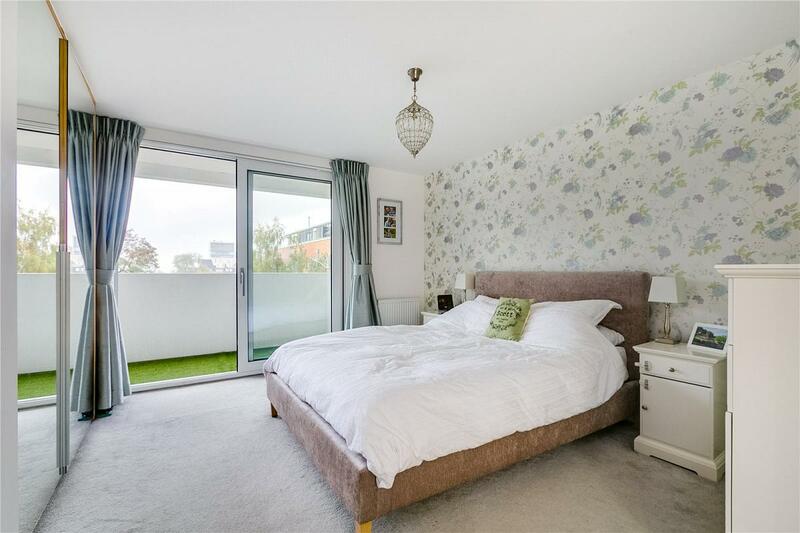 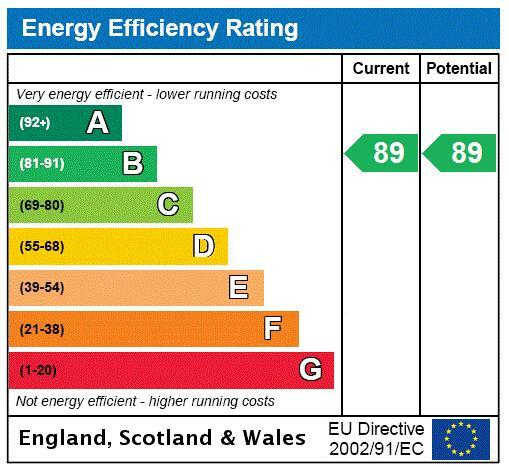 "Stunning Modern Two Bedroom Apartment"